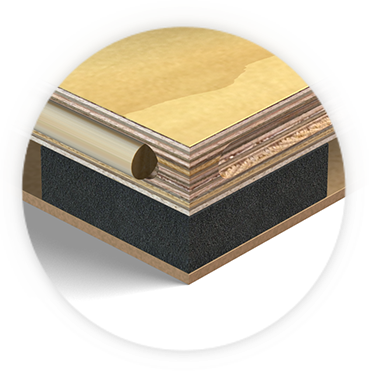 L’AIR engineered sprung floor systems are constructed with the finest materials available and specifically designed for theatres, studios, touring and other related dance applications such as fitness and self-defense studios. 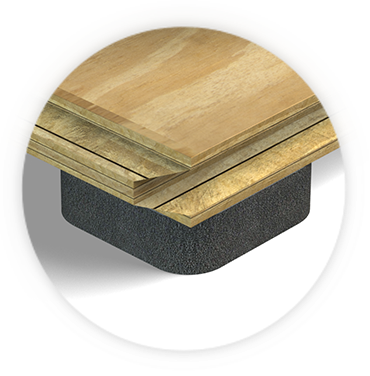 With the lowest profile height in the industry, our unique sprung floor panels are also suitable for other sports applications where safety and injury prevention are a concern – such as basketball, volleyball, cheerleading, etc. 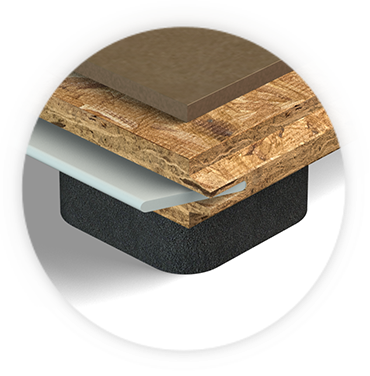 As a result of the engineered “suspended” design, acoustical ratings for use in both ground and upper level installations make them an ideal solution for recording studios and any application where noise isolation is required. Ergonomic designs for multiple dance and theatre applications. 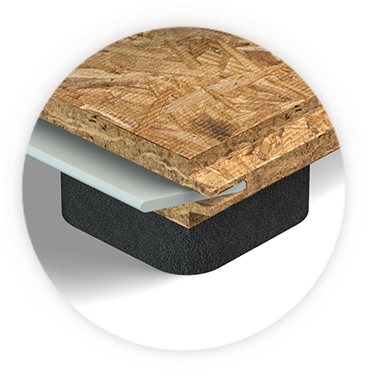 Greater consistency and less expansion and contraction than old-style hardwood-on-concrete or “basket weave” sprung flooring. 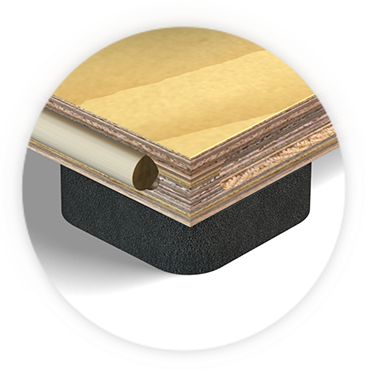 ADA compliant transition ramps for doorways and open areas of suspended flooring. 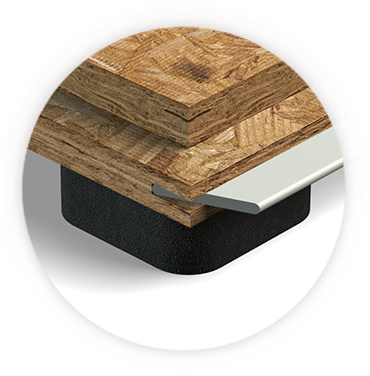 Acoustic ratings for quiet use in both ground and upper level installations. Low maintenance- long lasting performance. Three year manufacturer’s warranty against defects.